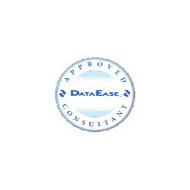 DataEase and Ffenics training courses tailored to your requirements are provided by Medway Data Solutions. Designed to teach users the many features available and in particular how to create their own reports using the QBM report generator. Designed for the more experienced user and covering database design, table, form and menu design and how to use the powerful DataEase Query Language (DQL) batch processing facilities. Medway Data Solutions © 2018 - consultant and solution provider for DataEase and Ffenics database applications. All rights reserved. All website content is subject to Copyright. Medway Data Solutions is a leading online resource for all things DataEase and Ffenics based in the South East. 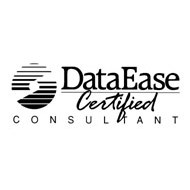 For information regarding training for DataEase and Ffenics software, conversion of your current software into DataEase and Ffenics software and technical support for DataEase and Ffenics, please begin here.